Hotel Pierre, the signature hotel of the Reef Diving Group, offers a unique homely atmosphere that appeals to anyone searching for reasonably-priced, good sleeping accommodation. Hotel Pierre and more Hotels in eilat city are especially aimed at scuba divers, surfers, water sports enthusiasts, cyclists and anyone seeking a pleasant atmosphere and an inexpensive inn to rest for the night. 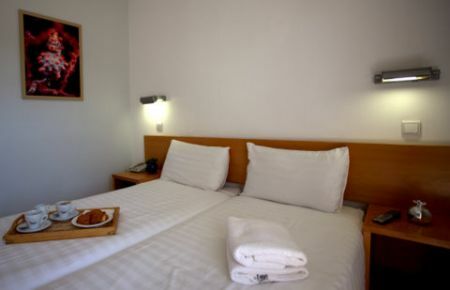 Location: Hotel Pierre is located in Simtat Ofarim - a quiet side street adjacent to Sderot Hatmarim, which is the main street of Eilat - only a few minutes walk away from Eilat’s central bus station and the sea. To view a map of the area, click here and enter the address: Ofarim 3, Eilat.